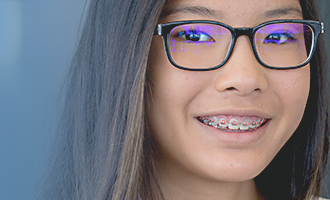 Affordable Braces is a Reason to Smile. 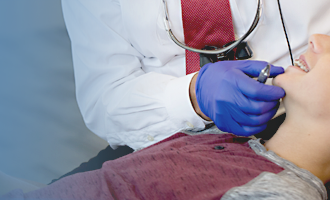 Premium Care from the Only Doctor in the Wheeling/St.Clairsville Area Certified by the American Board of Orthodontics. 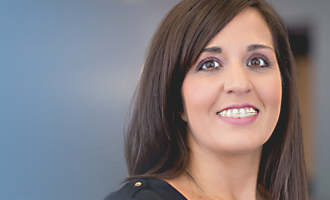 Dr. Wright is the Premier Orthodontist in Northern West Virginia, Eastern Ohio and Western Pennsylvania. The purpose of braces is to align the teeth and jaws. The benefits of proper alignment of the teeth and jaws are many. 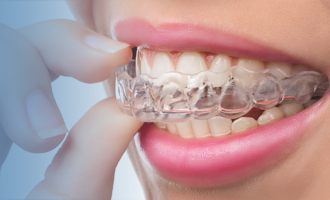 Invisalign treatment is the movement of teeth with a series of clear retainers that must be worn at all times except when eating or brushing your teeth. The temporomandibular joint (TMJ) is the functional connection between the upper and lower jaws. 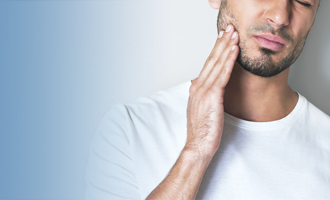 The TMJ can be injured like any other joint in the body. The skeletal and dental support of the eyes, nose, mouth, jaws and lips are essential. 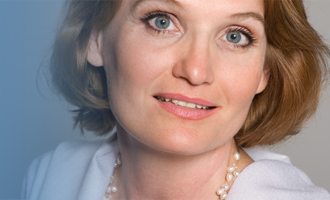 Botox® and fillers are a logical extension of this clinical interest. Every one would like to have straight teeth and a beautiful smile, but the time commitment is sometimes a restriction. TAD's are temporary implants used to apply forces to gain movements that are difficult, if not impossible, to achieve by any other means.